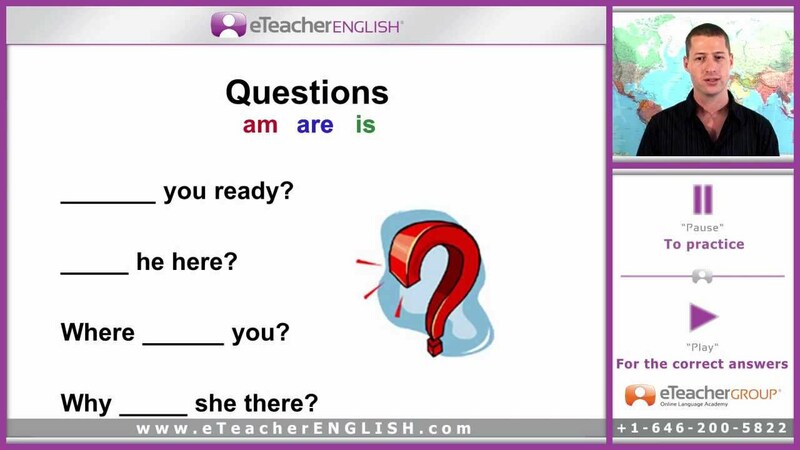 eTeacher English Online Course lesson 5: Animals. 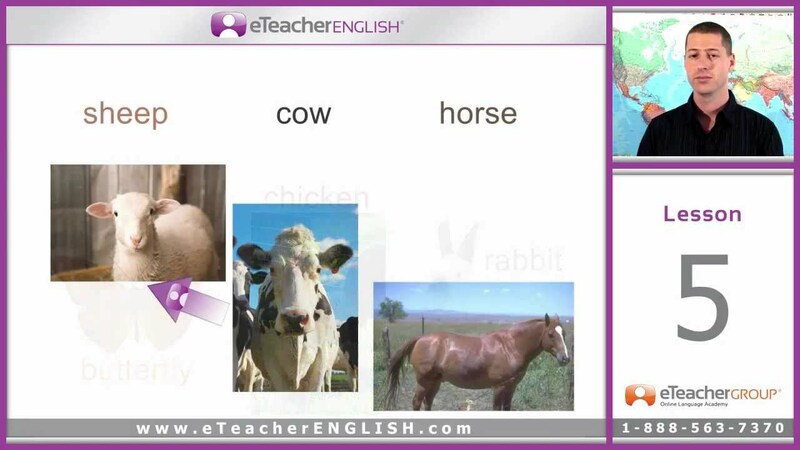 In this video lesson, we will talk about different kinds of animals, including farm animals, animals you can find in a zoo and pets. 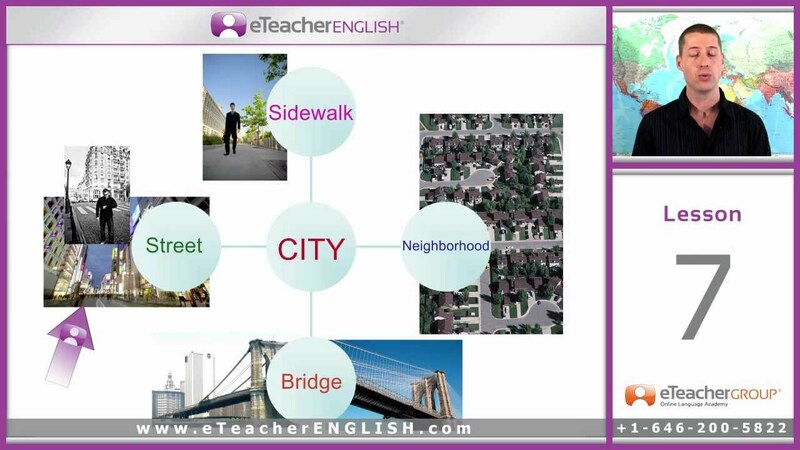 You can certainly learn English in your own home together with eTeacher English online course.